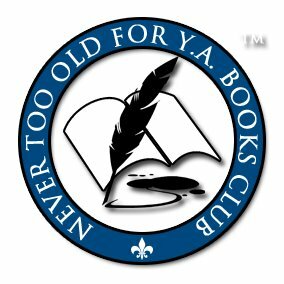 Welcome to Author Interview Thursday hosted by the Never Too Old for YA and NA Books group on Goodreads. Today I'm super excited for us to be welcoming Katie McGarry author of the Pushing The Limits series! So, with our further ado, I'd like to let Katie tell you a little about herself! Take it away! I always loved to write stories, but I didn’t grow up thinking that I would become a writer. When I was younger, I wanted to be a family court judge. I always want writers to know that there is no right or wrong answer on how long it takes someone to write a book. The right answer is how long it takes you to write your story. For me, I can write a book, start to finish, in about eight months. I’m a stay at home mom of three very active children. I write whenever their schedule permits. Writer’s block. There is nothing more frightening for me than when there is absolute silence in my head. While I love all my characters, there is one character who stands out and has stolen my heart. 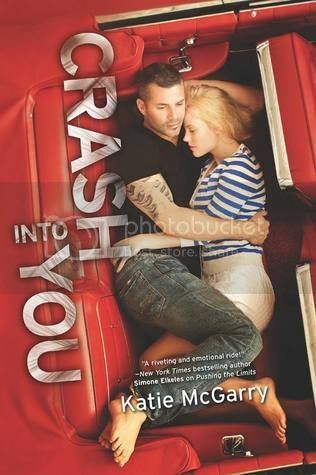 Her name is Abby and she’s a secondary character in Crash Into You and Take Me On. Yes! I have a fantastic critic group which includes other YA authors, Colette Ballard, Bethany Griffin, and Kelly Creagh. I’m also very good friends with fellow YA author, Kristen Simmons. She helps me a lot with my manuscripts! I also have a very close friend who talks about my plots with me and will read the first drafts of my books. Yes! I am finishing up copy edits for Take Me On which is my next YA novel. 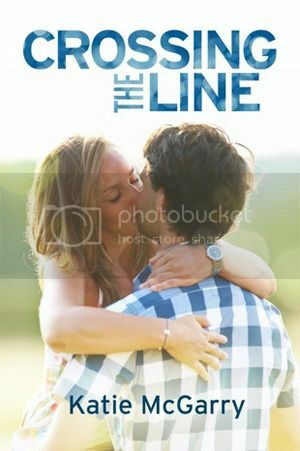 It will be released in May 27, 2014! Thanks so much for stopping by today Katie! It was so great to have you here and good luck with the release of Take Me On! I can't wait! thank you so much for this awesome giveaway! 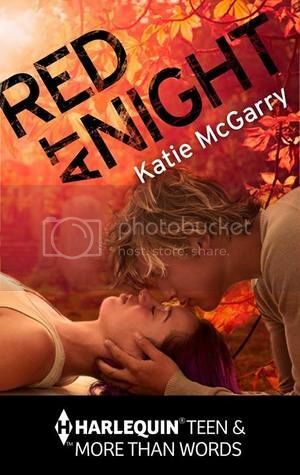 I love Katie McGarry's books!